This beautiful girl is Penelope, born 04/08/18. Penelope had a very difficult start to life and spent her first weeks critically ill and needing medical attention several times daily. She showed her strength and sass though and is now happy and perfectly healthy! She is super loving and cuddly and truly seems to appreciate life and understand how lucky she is to be here! 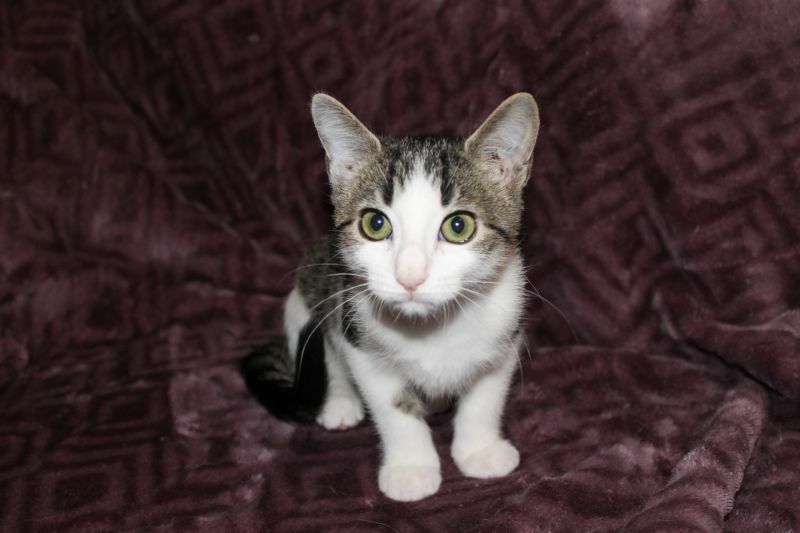 She is very curious and playful with a quiet, soft purr that lets you know she truly loves her people (and her crazy siblings who were there for her through it all). Penelope is up to date on all her shots, FeLeuk and FIV negative and spayed. You can fill out an adoption application at Our Website . Most Wags & Whiskers cats can be seen at PetCo in St. Augustine (Cobblestone Plaza on CR312) on Saturdays and Sundays from 12:00 pm to 5:00 pm. and at our adoption center located at 1967 Old Moultrie Road on Mondays, Wednesdays, Thursdays and Fridays from 12-5. 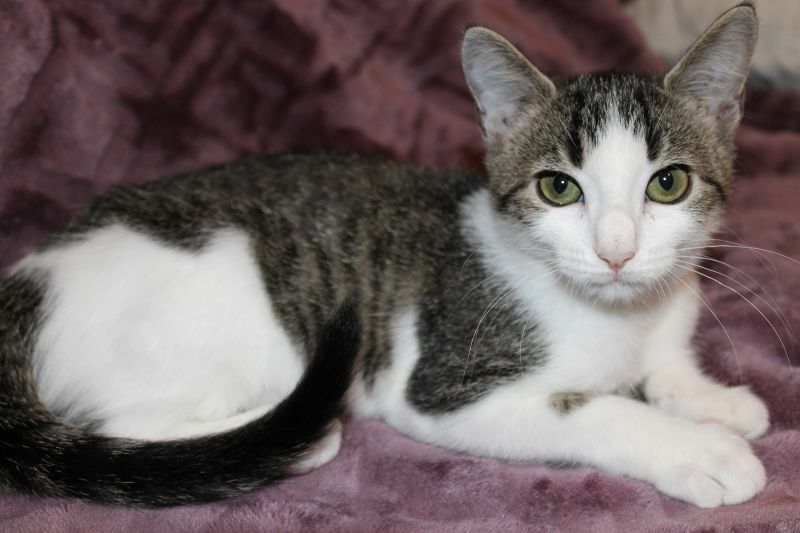 Please stop by as we have many cats and kittens for you to meet!